A Festive Thank You and Something of a Review. Posted in: Books, If I Never., Literature, novels, Publishing., The Realm of the Hungry Ghosts, Writing.. 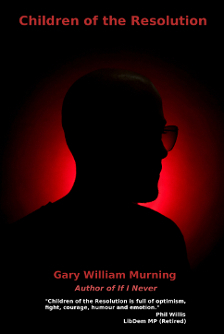 Tagged: Amazon Kindle, Gary William Murning, If I Never., legend press, Lightning Source, Literature, Mesoamerican Long Count Calendar, novel, novels, Publishing., Realm of the Hungry Ghosts, writer, Writing..
A dark, somewhat spooky Christmas Eve Eve morning in my little corner of the world – grey mist rolling in across the hills like a sfumato smudge – and I’m doing that Christmassy looking back and looking forward thing again again, listening to Brahms’ Ballades and wondering just where the hell the year has gone. Like any year worth a damn, it’s been a busy and, blessedly, healthy twelve months that saw me finish the manuscript for The Legacy of Lorna Lovelost, set up my own micropublishing company (GWM Publications), prepare The Realm of the Hungry Ghosts for publication, start outlining what looks like being my next project, Recalling Calloway Vaughan – oh, and I also managed to sell a few books (as we speak, the Kindle edition of If I Never is breaking all of its previous records). This in itself is an achievement, I suppose, but more than that I managed to enjoy every part of the process. Yes, there were difficulties along the way, but I think it’s fair to say that it’s been a good year. 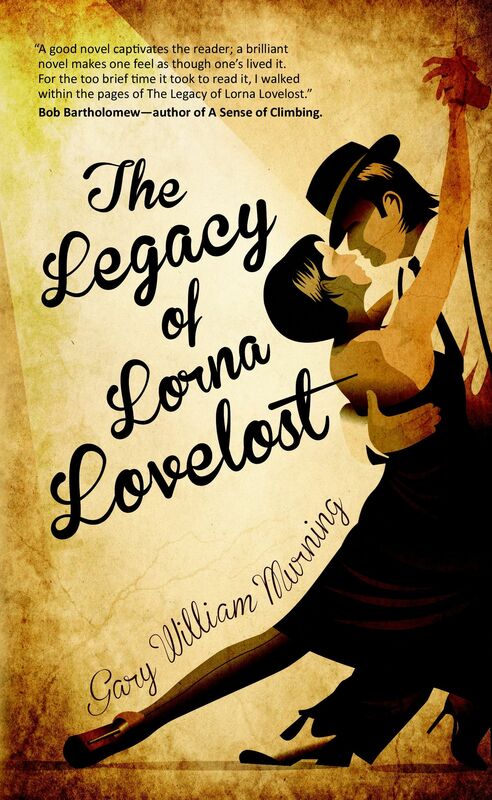 The Legacy of Lorna Lovelost. Every part of this project was a joy. Its characters led me to a world that entertained in the writing and, yes, probably taught me a thing or two along the way. Looking forward to sharing that with you around March 2013 – all being well. Setting up GWM Publications in preparation for publishing The Realm of the Hungry Ghosts. I’d expected this process, quite different to the method I used when publishing Children of the Resolution, to be problematic. Yes, it demanded a little knowledge of the industry, but, with a little help from my Client Services Representative at Lightning Source, it was all plain sailing. I now have my initial batch of review copies and, I have to say, the final product looks pretty bloody stunning. 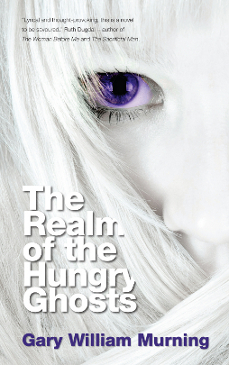 Working with the very talented Gudrun Jobst on the cover design for The Realm of the Hungry Ghosts. 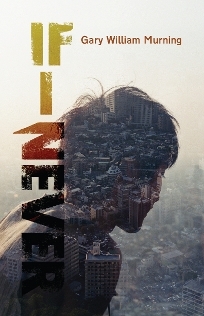 Gudrun designed the cover for my first Legend Press novel, If I Never, and I was very excited at the prospect of working directly with her on this particular project. Her initial designs based on my rather extensive brief were all incredible – the final cover, however, exceeded all my expectations. So what does 2012 hold in store? Well, apart from the end of the Mesoamerican Long Count Calendar and the ensuing end of the world (! ), the forthcoming year will see the publication on March 31 of The Realm of the Hungry Ghosts (available for pre-order now, with free samples available here). In many regards, this particular novel is a return to the stylistic approach I used with If I Never (it was, in fact, written before If I Never) – using genre motifs (this time supernatural thriller/horror) to explore in a hopefully gripping and entertaining way themes we all grapple with almost every day. Well, the mist has lifted and the day is brightening. And so it only remains for me to thank you for all the varying forms of support over the past year and to wish you a safe and happy holiday period and fantastic New Year! ← A Wager: Won or Lost?